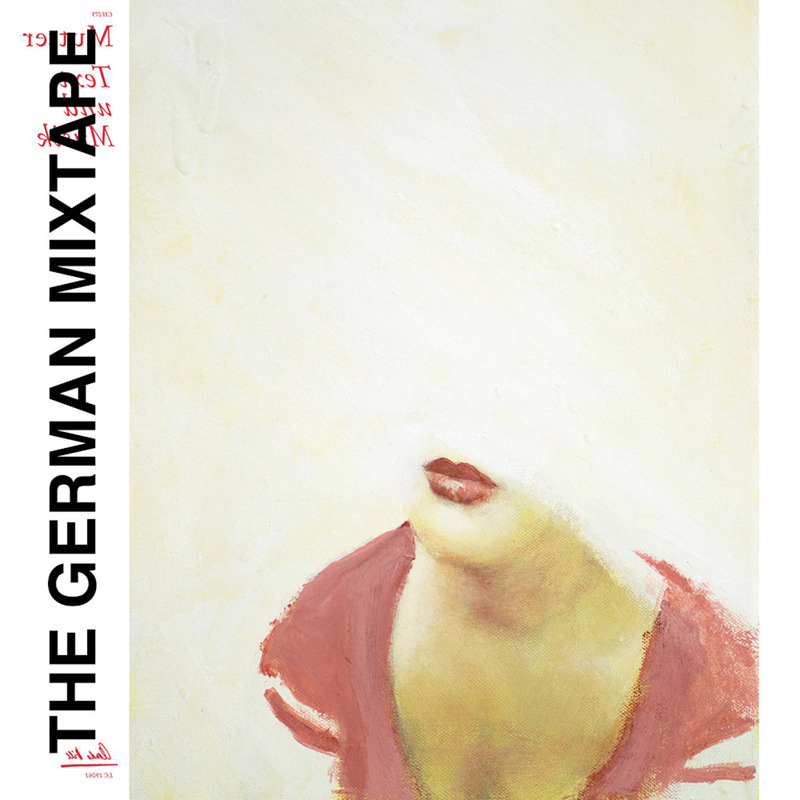 The German Mixtape 02 B. No Copyright 2018 ROLUX.ORG. No rights reserved.